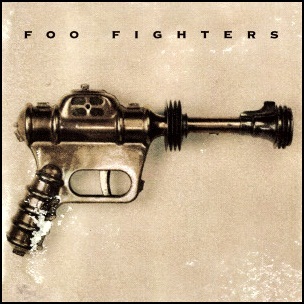 On July 4, 1995, “Roswell / Capitol” labels released the debut, self-titled album by Foo Fighters. It was recorded October 1994, at “Robert Lang Studios” in Seattle, and was produced by Barrett Jones and Dave Grohl. The album cover was by photographer Jennifer Youngblood, In 1996, the album was certified Platinum in the US by the “RIIA”. All tracks by Dave Grohl. 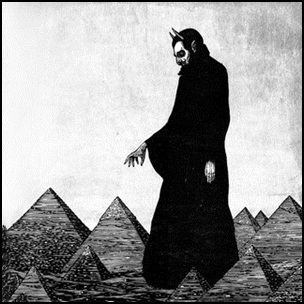 On January 31, 1992, “Sub Pop” label released “Congregation”, the third Afghan Whigs studio album. 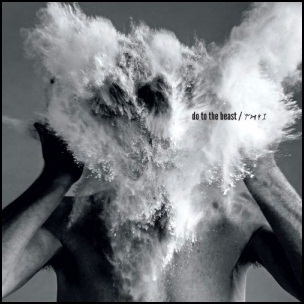 It was recorded July – September 1991, at “Bear Creek Studios” in Washington; “Buzz’s Kitchen” in Los Angeles, and “Ultrasuede” in Cincinnati, and was produced by Greg Dulli and Ross Ian Stein.